What Is A Rare Species Inventory? A rare species inventory is a systematic search for the locations and population sizes of a single rare species, or a group of rare species, in a given region, often throughout the range of the species. Rare species inventory surveys produce reports and maps identifying the locations of both previously known sites and those sites found during the inventory, along with data on the population sizes and other factors such as the ages of the individuals in the populations and known or potential threats to the species. Why Are Inventories of Rare Species Needed? Rare species are important barometers for determining the health of ecosystems in a region, as well as a reflection of the diversity of organisms in an area. For example, in states or regions of states where rare species have declined precipitously or have become extirpated, the overall health of various habitats (such as streams) has been negatively impacted. In other cases, rare species can signify unusual rock types or other unusual or rare natural features or communities worth protecting. However, the main reason a rare species inventory is needed is to assess the overall population levels of a species. This information can be used to help agencies determine whether a species should be listed (as Endangered or Threatened at the Federal level; or Endangered, Threatened, or Special Concern at the State level) or de-listed. Who uses a rare species inventory? Rare species inventories are used by a number of conservation entities, as well as by the general public. Agencies such as the U.S. 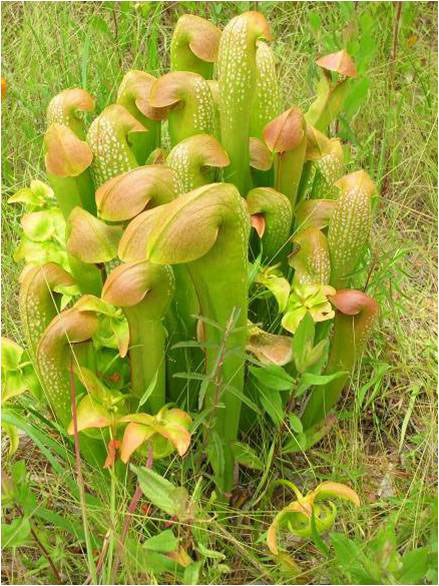 Fish and Wildlife Service, the N.C. Wildlife Resources Commission, and the N.C. Plant Conservation Program are legally charged to protect plant and animal species. Their missions include keeping rare species from becoming extinct or extirpated by protecting their habitats or by use of various management activities, including propagation of the species for future release. Land protection organizations often use rare species data for determining what lands to acquire or determining how to manage their lands for the benefit of a rare species. The public can benefit from such inventories by having landowners protect or manage such species on their own property. 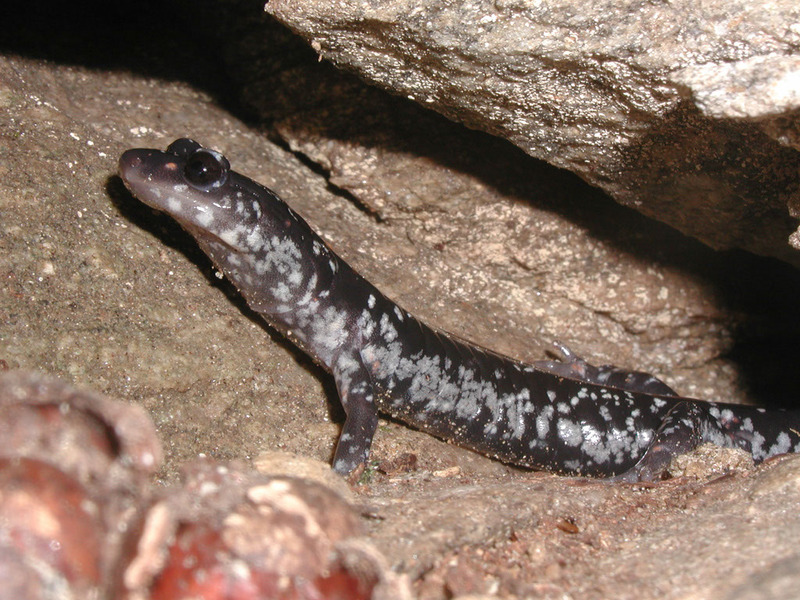 Where rare species information is not sensitive, other biologists can use rare species inventories to observe and photograph such species for their personal enjoyment.